Continuing the legacy, NUSRL is hosting the third edition of National Trial Advocacy Competition. The Competition is conceived with an aim of testing the students on the intricacies of a Criminal Trial and Criminal Law. We are committed to meet the best standards in all respects. 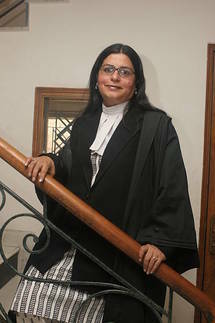 ​We are extremely thankful to Ms. Geeta Luthra (Senior Advocate, Supreme Court of India) under whose guidance and supervision the Moot Problem of the 3rd NUSRL NTAC, 2018 has been drafted. 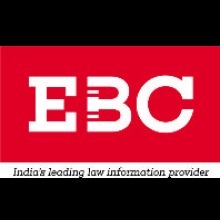 ​We are also proud to announce our collaboration with SCC Online and EBC as our Knowledge Partners.